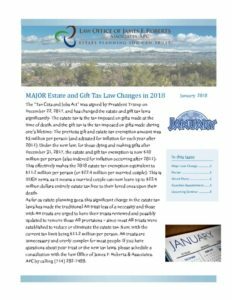 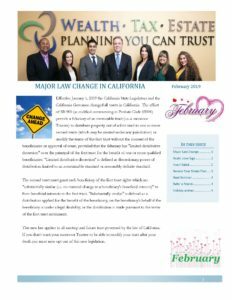 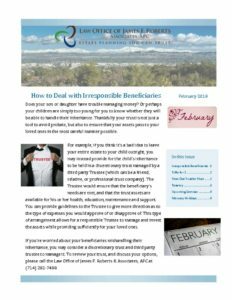 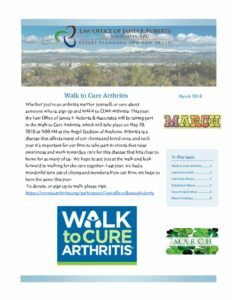 Our February 2019 Newsletter Talks About Changes in Law, Estate Plan Review, Valentine Crafts and Recipes. 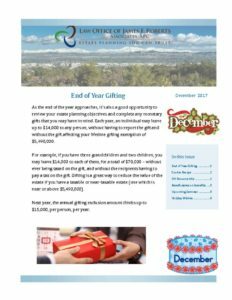 and so much more!! 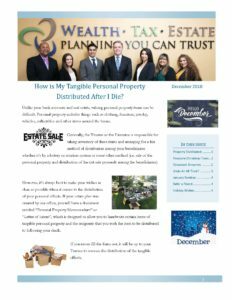 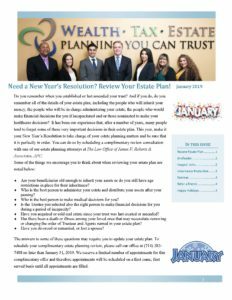 Our January 2019 Newsletter talks about an Inheritance Protection, Reviewing your trust, Crafts, Recipes, and more! Read about a Financial Power of Attorney vs. Incapacity Trustee, Our upcoming October Family Days, Crafts, Recipes, and more! 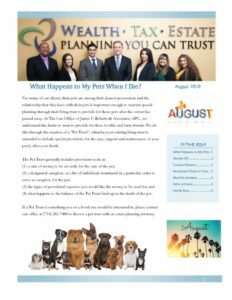 Read about What Happens to My Pets, Real Estate Titled, Fall crafts and recipes, Free August 16th seminar and more! 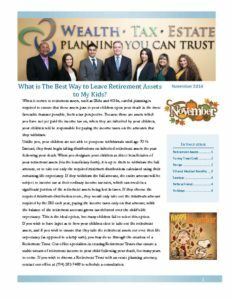 In this issue we talk about Trust reviews and Asset Protection, oat bars, DIY Crafts, our next seminar, and more! 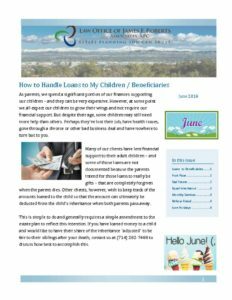 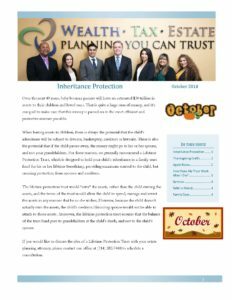 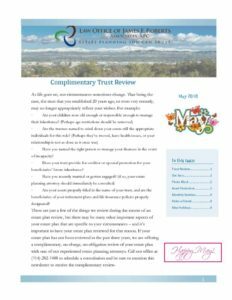 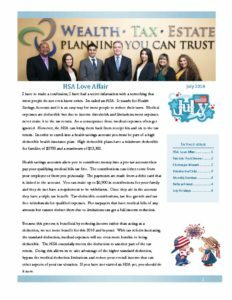 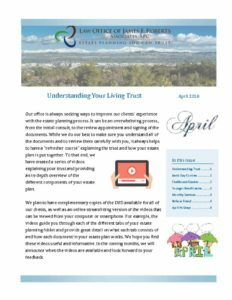 In this issue we talk about younger beneficiaries and understanding your trust, Earth day cookies, our next seminar, and more!